When I need to make a copy of something to this day I still say I need a Xerox. When it’s time to blow my nose, I ask for a Kleenex. In the south when you order a pop you ask for a coke, even when you want a Sprite. Confusing I know, but it is what it is. Some things are just known by the brand name that built them, more than the generic name of the product. Since I never served in the military and came to the AR game late in life, when I think of magazines for the AR platform, I think Pmag. Based on that success when looking for extra GLOCK mags during the scare in 2013, I got my hands on some Pro Mags, and KCI mags as that were all that was available. Those magazines could only be described by one word, CRAPTASTIC. As I threw the Pro mags in the garbage and marked the KCI mags emergency only, I swore I would never buy anything but official GLOCK magazines again. Fast forward to Shot Show this year, I found myself eating crow. 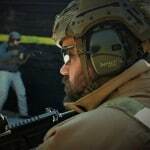 Magpul the company I have relied on for AR magazines since my first AR, announces their new GLOCK 17 magazines named the GL9. The naming makes little sense I can only assume it stands for GLOCK Like 9mm. We didn’t get our hands on any of these mags until after the NRA show. 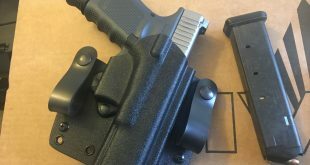 While we never shot any of the magazines between Shot and NRA it was widely publicized that in smaller guns such as the G19 or G26 feeding issues had surfaced. 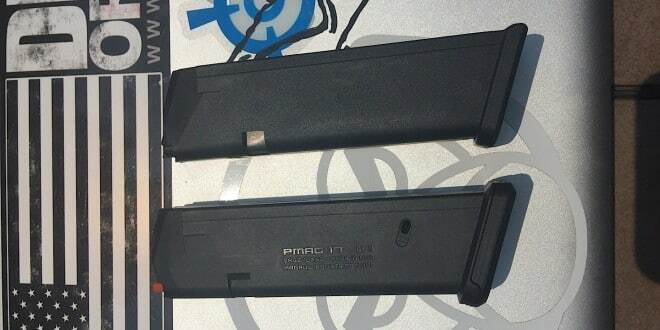 Magpul immediately issued a recall repairing or replacing magazines for all affected. 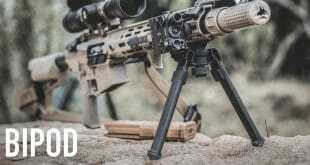 If you have an issue with your products that’s the way to handle it in my book thumbs up Magpul. Checking out the magazine there are some major differences between the GL9 mags and standard GLOCK mags. The GL9 mags are significantly lighter. This is likely due to the fact Magpul does not use a steel insert like GLOCK does. Cleaning and maintaining the GL9 magazines is far easier. The push button on the bottom of the slide is easy to activate intentionally but not accidentally. The base pad then slides to the rear and the magazine is disassembled. No more push squeeze pry and pray to get your magazine apart. Base pads use dot matrix like found on the Gen 3 Pmags. 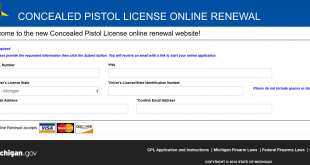 This makes marking and identifying your magazines a lot easier. It is two blocks of 3 dots wide by 5 dots tall so you can create numbers or letters. The mags are compatible with all generations of GLOCK’s including the Gen 4 with ambidextrous mag releases. 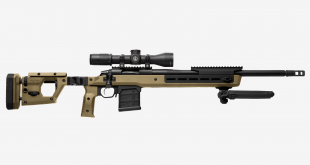 Notice the orange follower on the Magpul GL9 seen left. There are no round indicators along the back of the magazine. Instead, the GL9 uses a single indicator at 17 rounds located on both the bottom left and right of the magazine. I immediately didn’t like not knowing how many rounds are in the magazine. I was also very leery of the reduced weight in the mags. My concern was tac reloads would not function properly since the magazines now had less weight to them. The lack of a steel insert and the light weight of the product also concerned me. My biggest fears had come back to me causing me to think I just bought a bunch of Pro Mag like products. Previous Senate Bill 442 What Does it Mean for You?